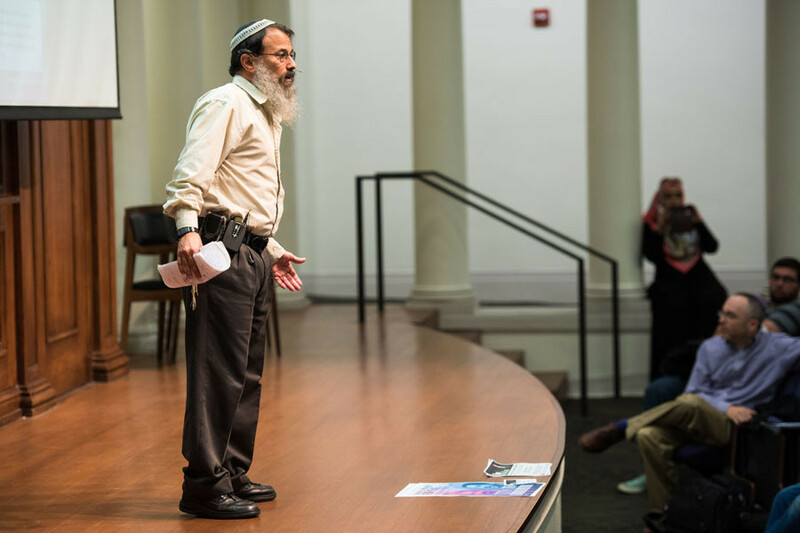 The Jewish Studies Initiative (JSI) is a non-synagogue-based organization which passionately presents the pluralistic richness and spiritual depths of Judaism through regular, professionally-taught classes, special programs and individual study sessions offered to Jews and people of many faiths throughout the Greater Dallas area. Deepening commitment to Judaism through study of its traditional texts. Enhancing the unity of the Jewish people by building bridges connecting Jews of different denominations. Enriching lives and society by making the Torah’s wisdom broadly available.